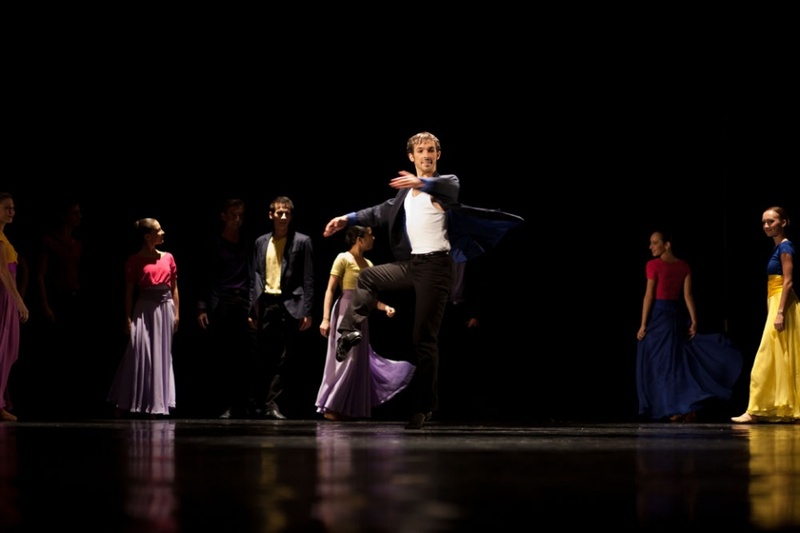 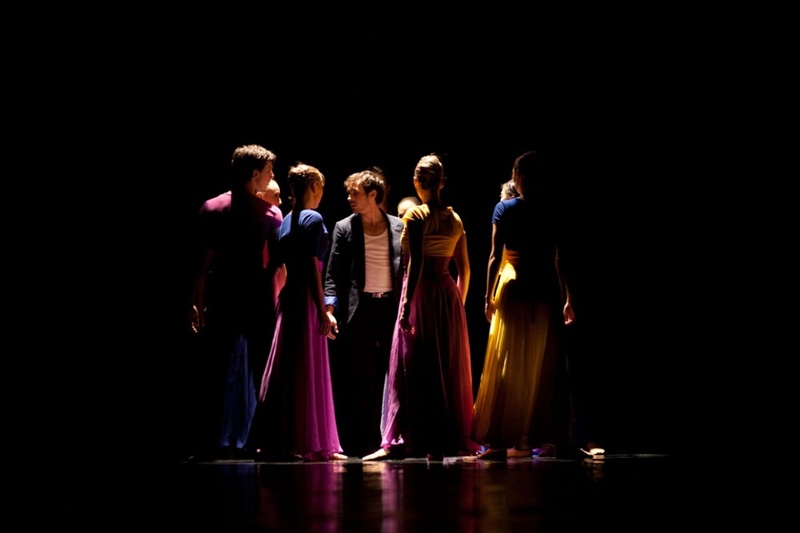 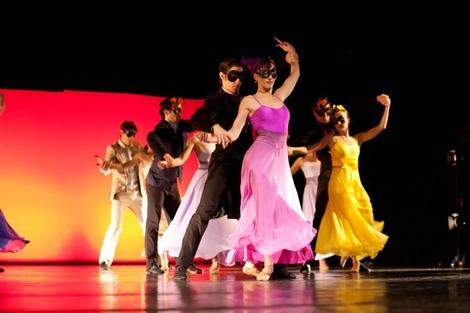 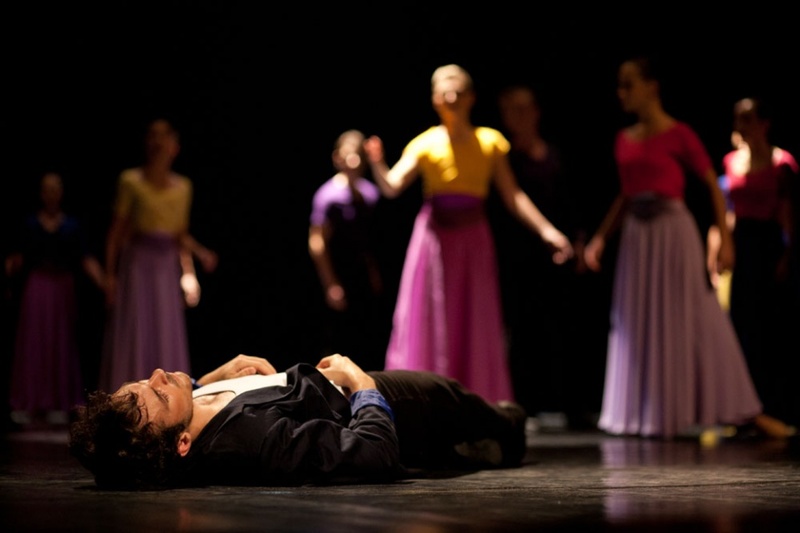 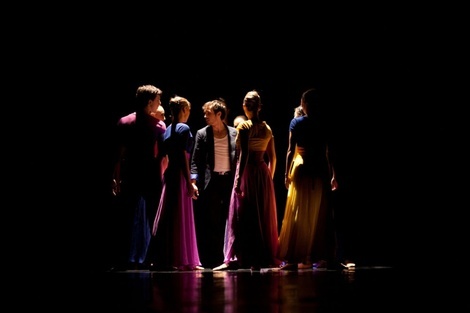 Mário Radačovský’s Romeo and Juliet is colourful, fast-paced and dramatic, as the photos below reveal. 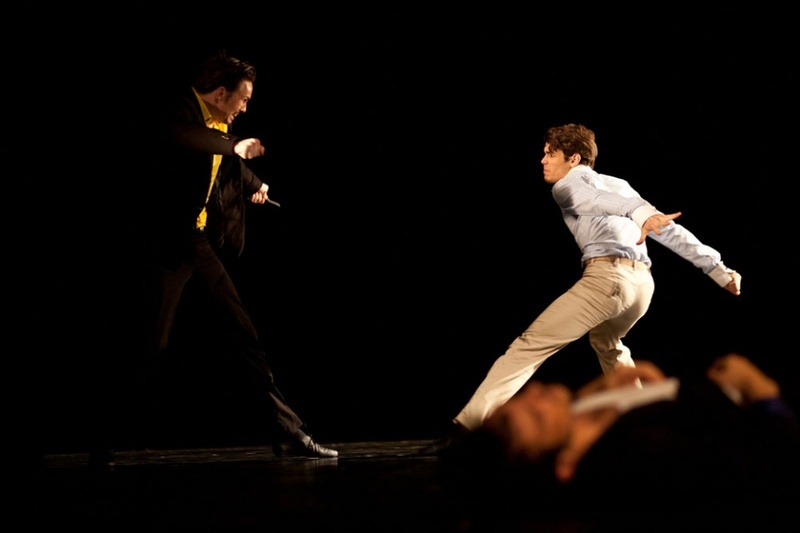 Radačovský’s interpretation of the Capulet family is delightfully modern: Juliet’s mother is a single mother and her brother Tybalt is even more protective of both Juliet and her mother. 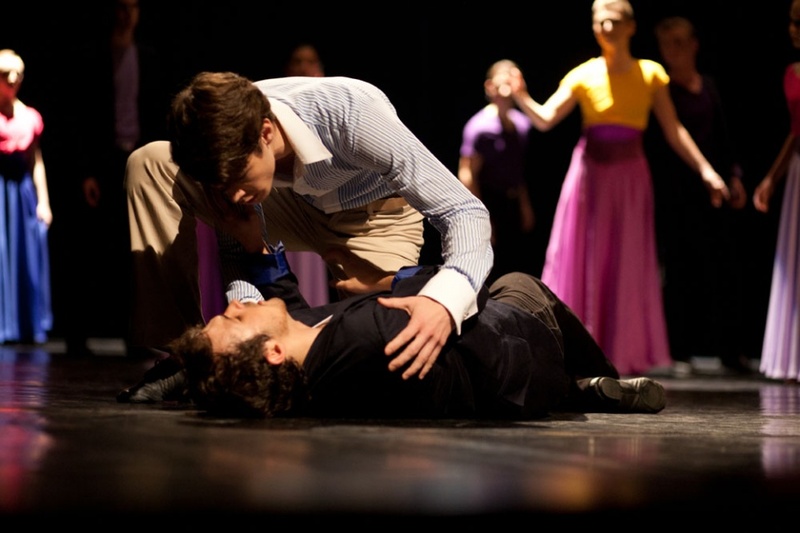 Mercutio dies by Romeo – the close friendship between Romeo and Mercutio makes Mercutio’s death all the more tragic. 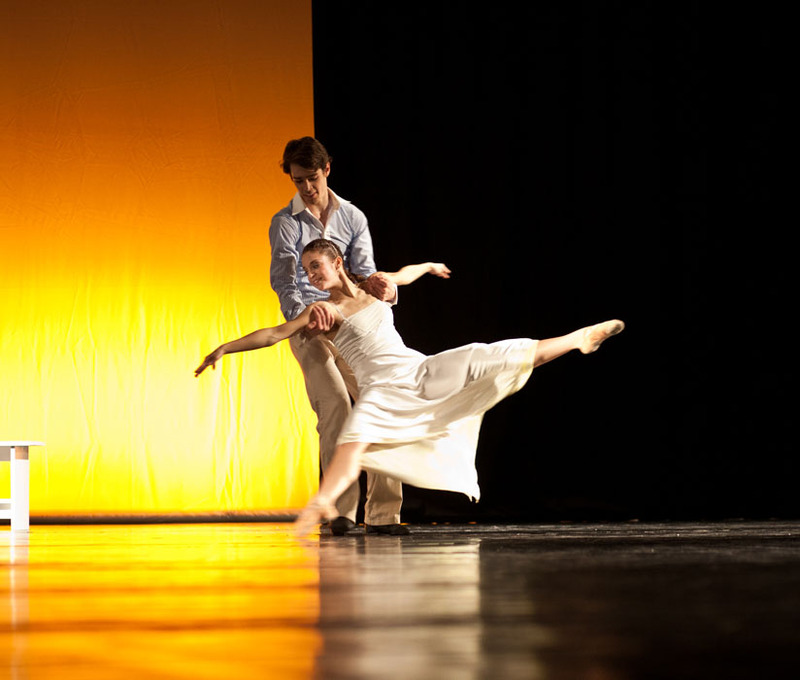 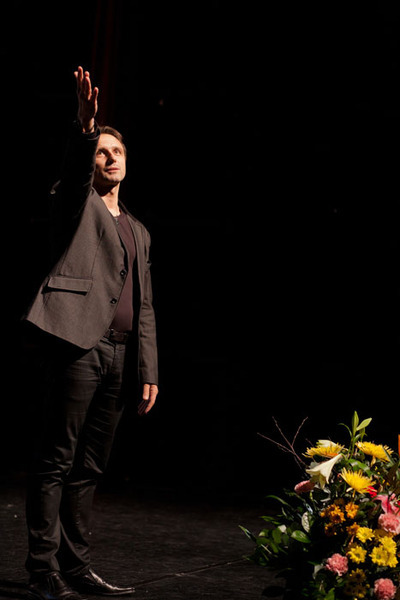 Romeo & Juliet – Radačovský’s love scenes are particularly lyrical and touching with full overhead lifts to communicate the passion of the young lovers.